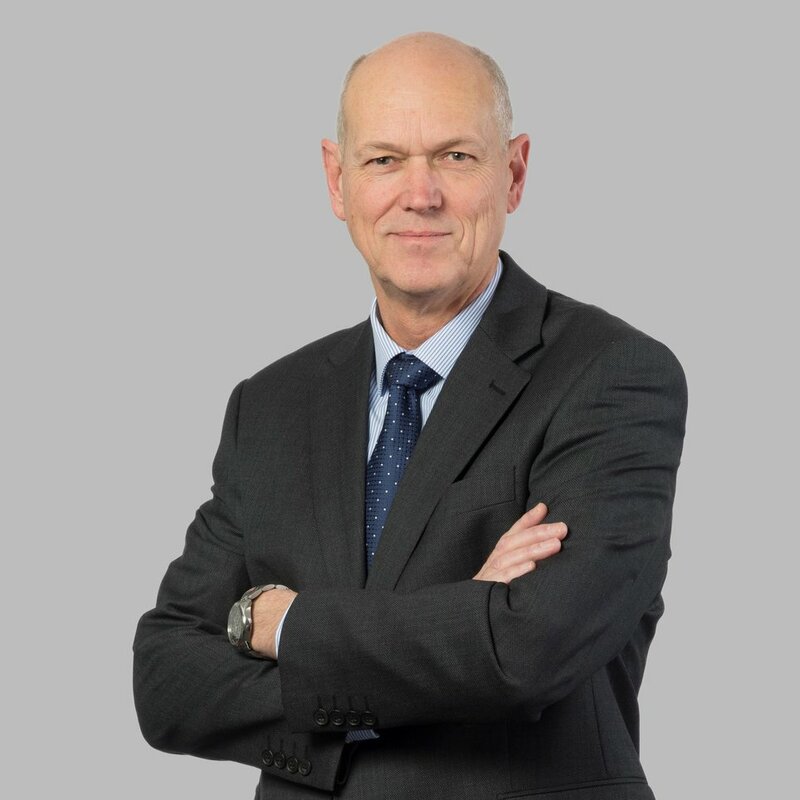 Ian is the founder of Spencer Shaw Solicitors and qualified as a solicitor in 1991. 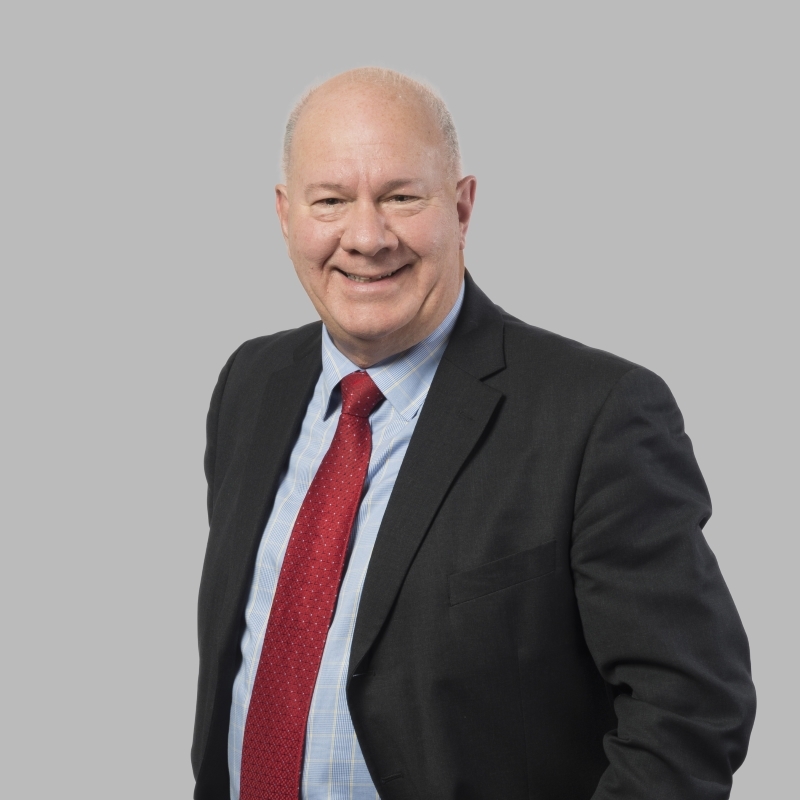 He has worked in Employment Law for over 25 years and has been a partner and Head of Litigation with larger firms before setting up Spencer Shaw in 2007. 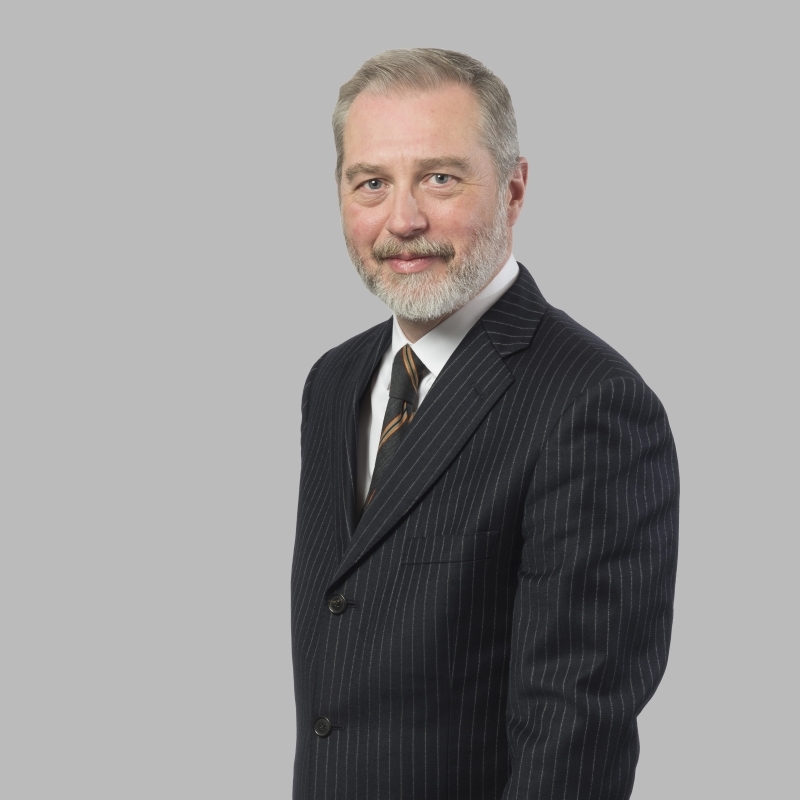 Ian has experience in all aspects of employment law and has a particular interest in unfair dismissal cases, disputes involving allegations of breach of restrictive covenants and negotiating settlements. Ian appears regularly in the Employment Tribunal. His experience includes taking claims on appeal to the Employment Appeal Tribunal, the Court of Appeal and the Supreme Court. Ian represents both employers and employees. Neal is a Director of Spencer Shaw Solicitors and is responsible for helping the business deliver excellent service to its clients. He has worked with Spencer Shaw Solicitors since 2016. Neal was formerly a Chief Inspector with Suffolk Police and uses his organisational skills and experience in policing to ensure that we deliver an excellent service to our clients. He has a particular enthusiasm for using technology to make the work we do more efficient and accessible to our clients. Carina qualified as a solicitor in 2014 and has been working in our team since 2017. She has a degree in Law from Staffordshire University and completed the Legal Practice Course, with Distinction, at Birmingham City University. Carina has a strong interest in developing her skill set in Employment Law. She has advised both claimants and respondents on wide ranging employment matters including discrimination, unfair dismissals and settlement agreements. Felicity qualified as a solicitor in 2009, after studying Law at Durham University and completing her Legal Practice Course at the Oxford Institute of Legal Practice. She joined Spencer Shaw in 2018, having spent time with several large national firms. 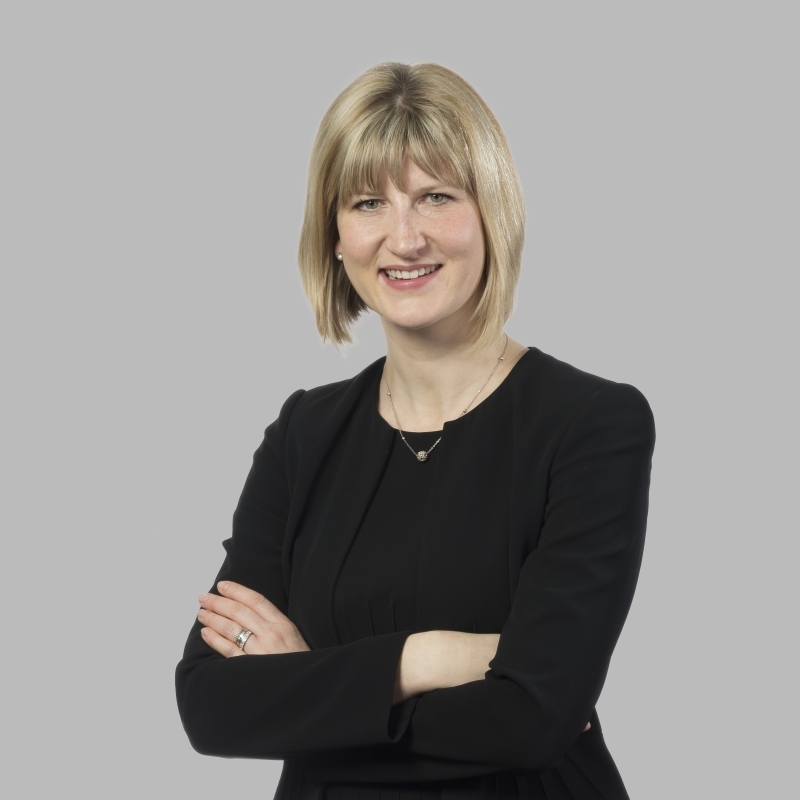 Felicity is experienced in advising employers and employees on all aspects of employment law including Tribunal claims, disciplinary and grievance matters, settlement agreements, business restructures and contract and policy reviews. Tash provides valuable support to our solicitors as well as maintaining the office in good order. 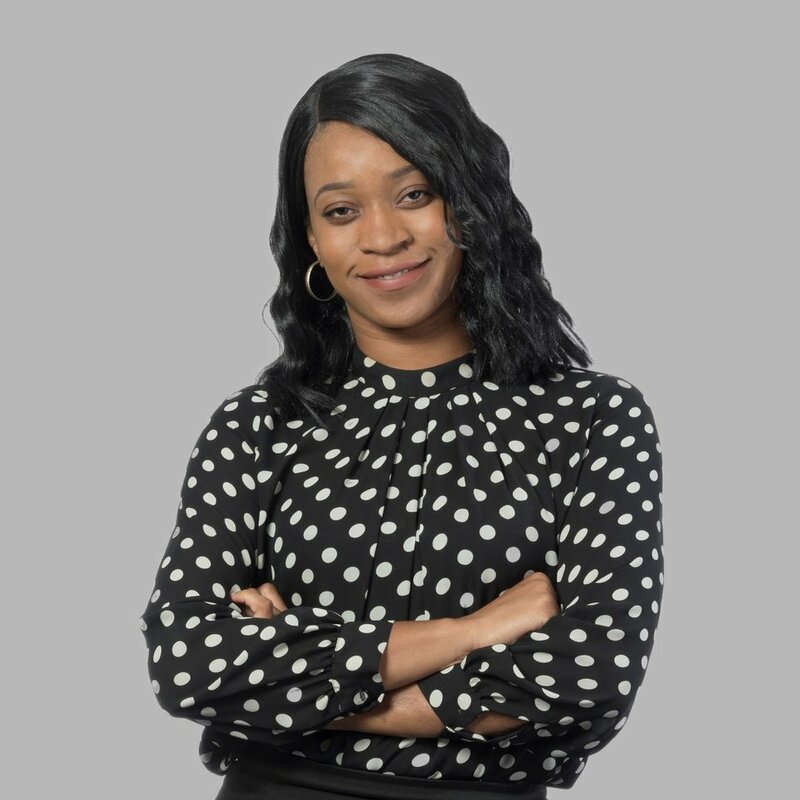 Tash has a law degree and our aim is to support her towards developing her career in law. Tash is currently in training to become a Legal Executive. Ron is a skilled investigator and visits clients in their homes or places of work to collect information for our solicitors. Using an investigator, like Ron, provides cost savings for our clients by reducing the time a solicitor spends on work that doesn't require a qualified solicitor. Ron was previously a senior police officer with West Midlands Police, which makes him ideally suited to gathering information about our cases. Ian Jones is an excellent professional solicitor, I found him quite easily through the local website. He offered advice immediately over the phone by asking questions about the case with my employer, so he could prepare for my first convenient appointment. He conducted a thorough job explaining the legal document from my employer and what options are available to me. Ian acted as my advisor and was able to consult with my employer on my behalf to develop a better clarity of the legal document. I would hire Ian again as my legal advisor; also recommend him to friends and family.